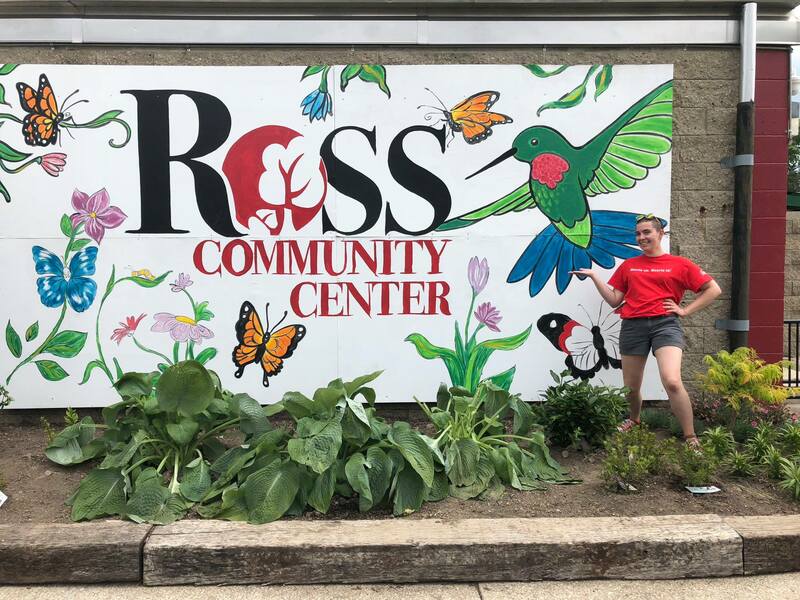 The Ross Community Center, located at 1110 W 10th St in Muncie, has seen some major renovations in the past year. 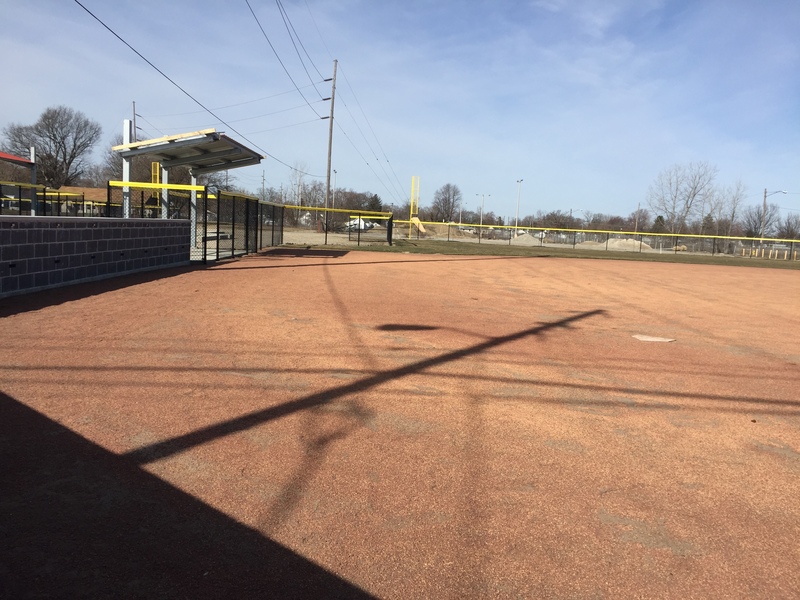 June 2nd marked the grand opening of the new Ross Center baseball fields. 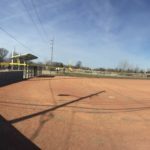 The development includes youth baseball and softball fields, and other recreational facilities for the surrounding communities. 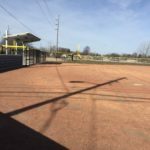 The land for the baseball fields were paid for by a grant funded by the Ball Brothers Foundation and a donation from the Vectren Foundation. 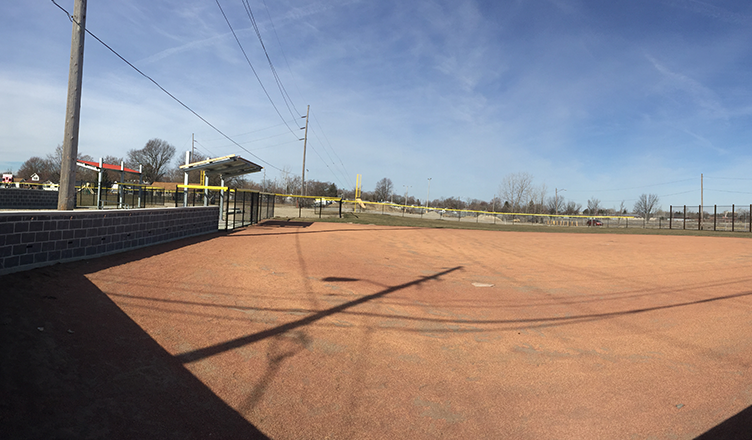 The anticipation of the fields sparked many other transformations at the center. 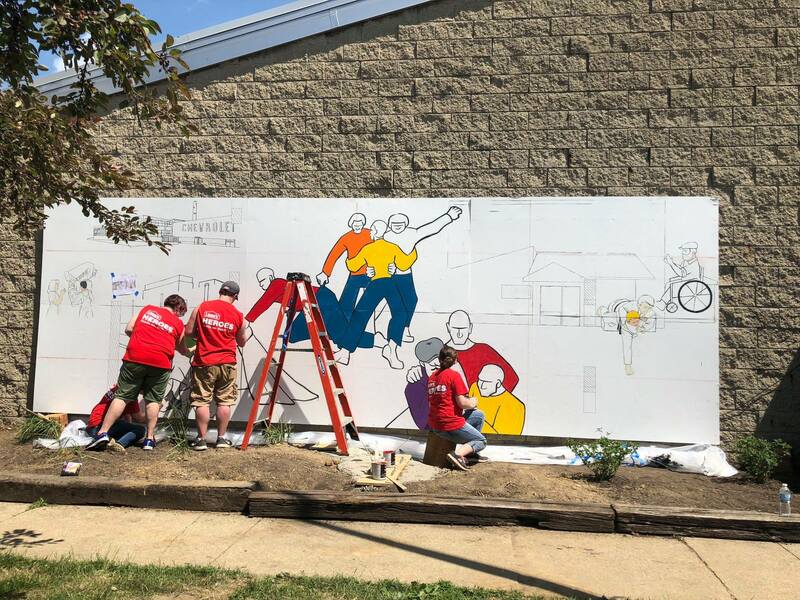 Most recently, volunteers from Lowe’s worked on the construction of 10 pergolas, mural paintings on the building, painting of new picnic tables, and the construction of a stage with future plans of building an amphitheater. 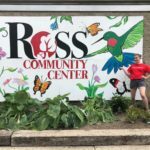 Lowe’s donated $2,500 in materials and two days of labor to the community center. 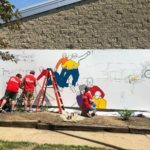 The community center hopes that these renovations will help to revitalize the surrounding Thomas/Avondale neighborhood and bring more economic development opportunities to the area.